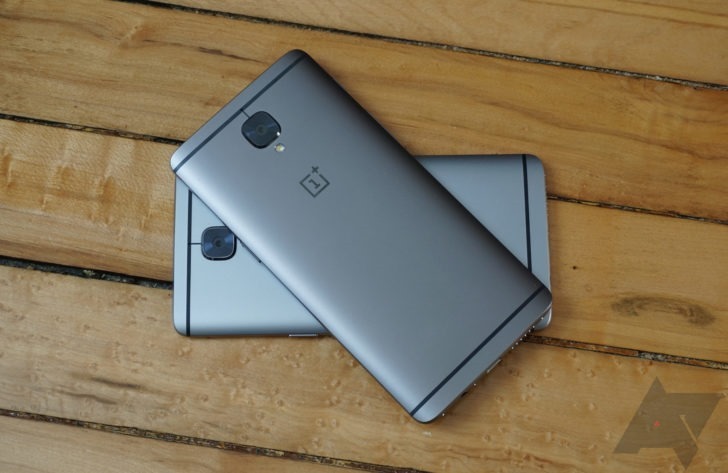 May has just begun and we already have a new Open Beta for the OnePlus 3 and 3T. It's certainly more exciting than the last one, bringing a changelog that includes more than bug fixes and optimizations (they're still there, but whatever). As usual, I've posted the changelog below. So I see a lot of everyone's favorite word "optimizations" there. However, Open Beta 15/6 has two additions: a new dialer/call UI and "action bar" for Messages and Settings. I have no idea what either of those looks like, but it's interesting when OnePlus opts for a slight design change in Oxygen OS (cue the Oxygen/Hydrogen merger panic). Just like it's always been, you can check out the Open Beta for yourself by flashing it via adb sideload. Once you're up and running, you'll receive those OTAs instead of the stable ones. Be sure you go to the appropriate source link below for your phone — I've marked them accordingly just for you.